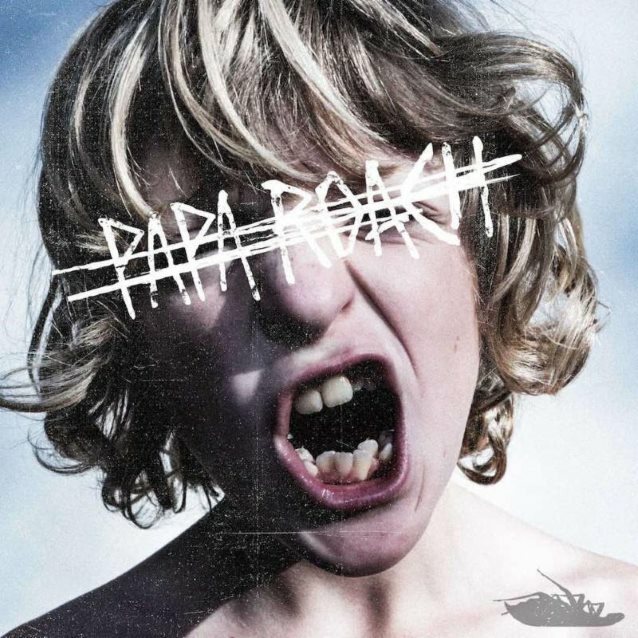 PAPA ROACH will release its ninth studio album, "Crooked Teeth", on May 19 via Eleven Seven Music. The band has already given fans of taste of album with the November release of the title track and the explosive new single "Help", both of which will be instantly available to those who pre-order the album on iTunes (standard or deluxe). "Crooked Teeth" will be available digitally and physically, as a standard (10 tracks) and deluxe (10 tracks + 3 brand new tracks + 16 Live tracks Live at the Fillmore Detroit) editions (see details below). "Help" burst on to the radio waves and streaming services earlier this month by debuting as No. 1 Most Added at Active Rock and is currently No. 6 and streams of 4 million. 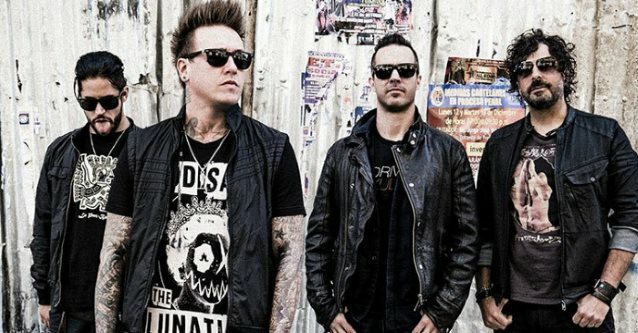 The band previously released their first new music at the end of 2016 with the release of "Crooked Teeth", which boasts "old-school" PAPA ROACH attitude, paired an 808 bass drop into a metal breakdown.